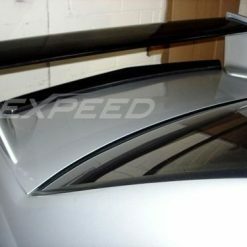 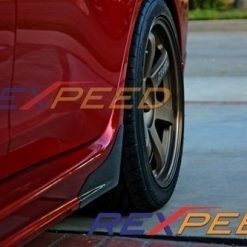 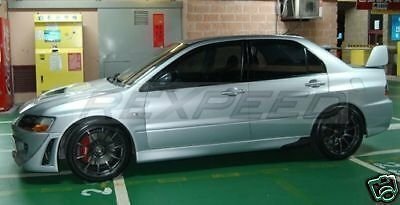 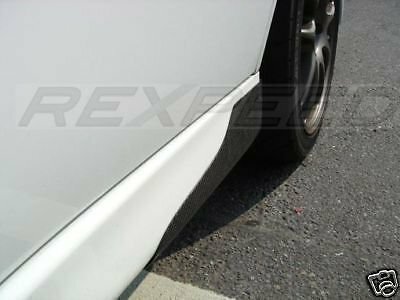 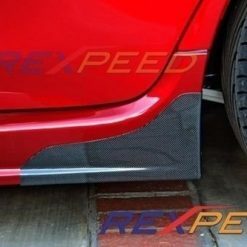 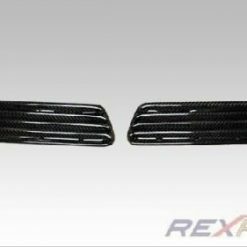 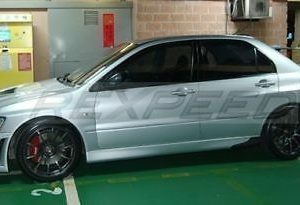 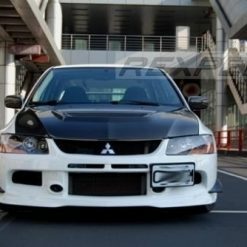 Carbon sideskirt spats for Mitsubishi Lancer EVO 7 8 9 (CT9A). 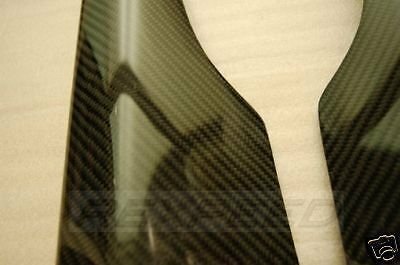 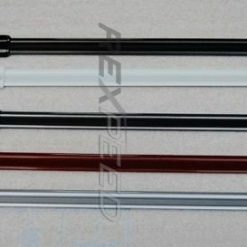 Each carbon fiber side spat comes with high gloss UV protective clear coat finish. 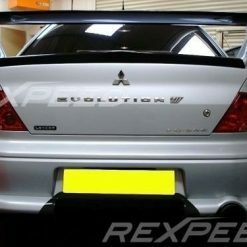 Gives your Evo a distinctive look and also protects your paint from rock chips and gravel rash….. 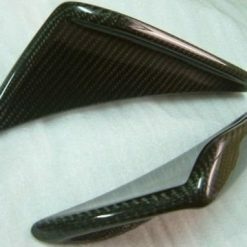 Carbon sideskirt spats for Mitsubishi Lancer EVO 7 8 9 (CT9A). 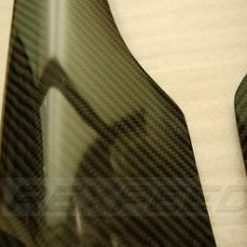 Each carbon fiber side spat comes with high gloss UV protective clear coat finish. 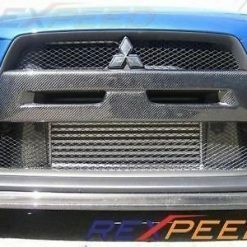 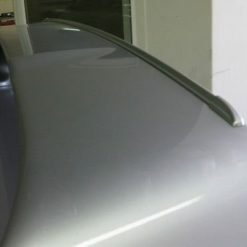 Gives your Evo a distinctive look and also protects your paint from rock chips and gravel rash.. Includes 3M adhesive and are predrilled for a easy install. 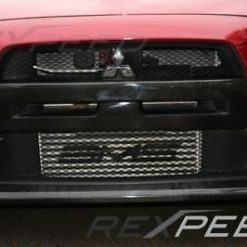 No modifications needed to install the side spats. 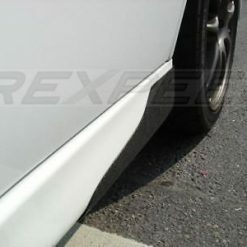 Priced as a pair – kti includess left and right side.